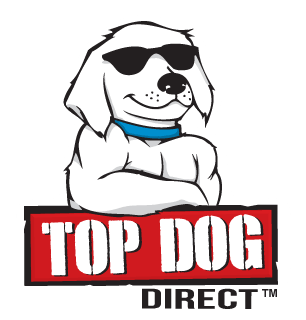 Who is Top Dog Direct? Top Dog Direct is a joint venture of two companies, Plymouth Direct and NPI, Inc. Both are located in suburban Philadelphia. Plymouth sells to individuals on TV and the Internet while NPI sells to wholesale accounts such as catalogers and mass-market big box retailers. We develop or find new products and create "as seen on TV products." We create compelling short-form commercials to launch TV branded products by advertising the "right" products that fit our mold. Compelling TV branded advertising drives direct response sales and a multiple of those sales at brick and mortar retailers. What is the "Right" Product? Although few products fit all the criteria, those that address most of them, have a much higher probability of success. How is Top Dog Direct Different from the Competition? 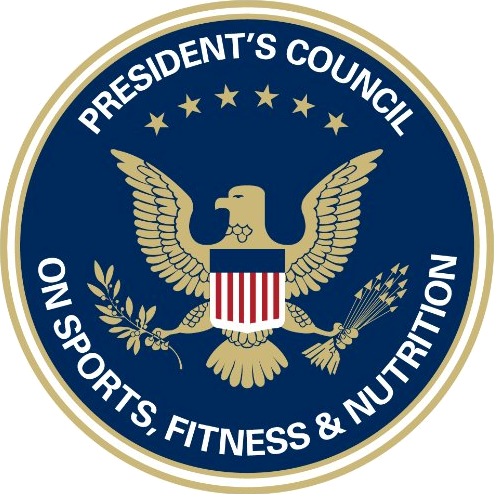 We are not a large, bureaucratic organization where projects are lost in the shuffle. We only do a few projects a year that we believe in, and we concentrate our efforts for their success. We sweat the details at the highest level of management. We believe that our success rate is the highest in the industry by keeping true to the "right" products and focusing all our efforts on them. How Do Entrepreneurial Inventors Participate? We pay inventors a royalty on the retail selling price of TV sales and a royalty on the wholesale sales to retailers. All marketing and manufacturing costs are paid by our organization. We are not an "inventor mill." What Products have been Successful? Our first success was Tan Perfect, followed by Urine Gone, Mighty Putty, Mighty Mendit, Smart Mop, Strap Perfect, Mighty Fixit, Hot Booties, Fast Brite, Stream Clean, Tag Away and Night View NV. ©2019 Top Dog Direct™ All Rights Reserved.